There are tons of apps available in the Google Play Store for every category. Some of them could be a part of our lives and we would like to carry everywhere we go. Whatever the trip is with a best Android travel app, your’e getting the potential to have a powerful travel arsenal. Today on AndroidConnections, we’re listing the best free Android Travel apps for 2018. 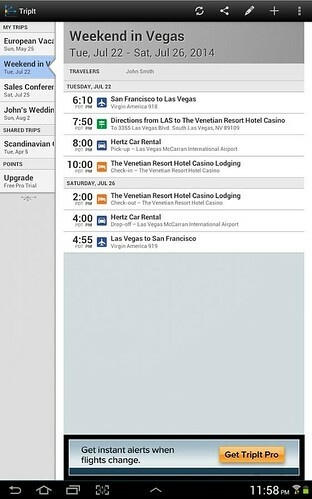 TripIt is a must have app if you are organizing the tour. You just need to forward your travel information to plans(@)tripit.com and they will automatically create a detailed daily itinerary for the tour. TripIt is listed by Time Magazine in the list of 50 Best Android Apps for 2013. When you’re in a strange place, you still need to get around then Uber can help you. 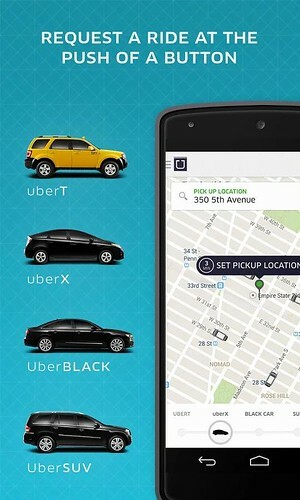 You can request a ride using the Uber app and get picked up within minutes even if you don’t know the exact address. Uber allows you to call for a ride and pay for it. In US you can pay using Google Wallet. 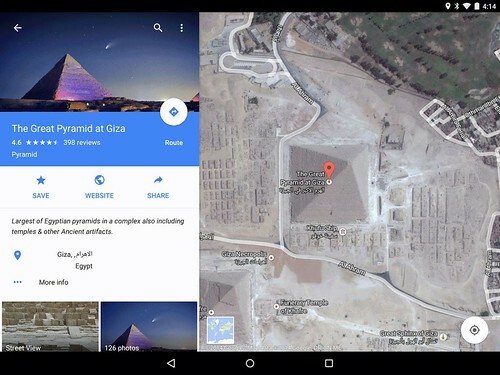 Google Maps is a must have app on your device. With Google Maps you can easily find best spots in town and the information you need to get there. Google Maps is teh worlds most accurate mapping ever made that can be used in 220 countries and territories. 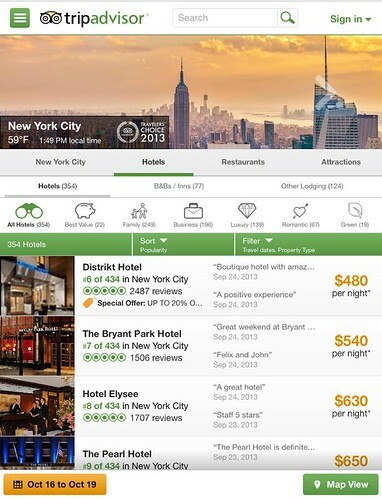 With over 150 million reviews and opinions by travelers, TripAdvisor helps you to find the owest airfare, best hotels etc. In TripAdvisor millions of reviews, opinions, videos available by travelers that will find you the best places to travel. XE Currency is one of the most downloaded free foreign exchange app available in Google Play Store. XE Currency offers live proprietary currency rates, charts, even stores the last updated rates. 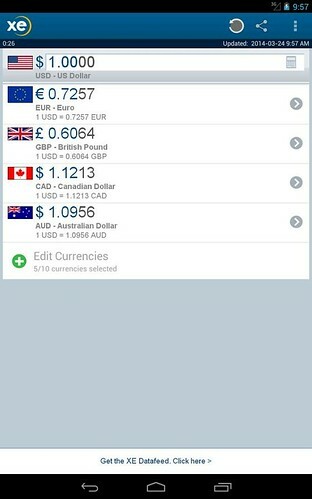 You can easily check live currency rates and charts, 30,000+ currency charts for historic rates. 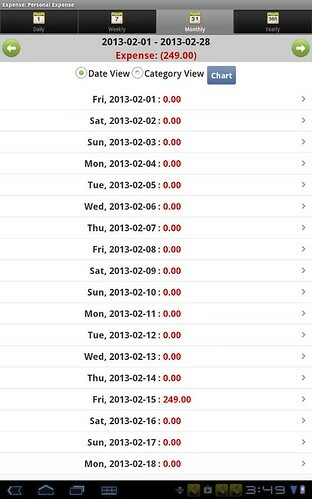 Expense Manager is a simple tool that will help you to manage the expenditures and budgets while you are travelling. You can take pictures of the receipt and finally, you can import and export account activities in CSV for desktop software.